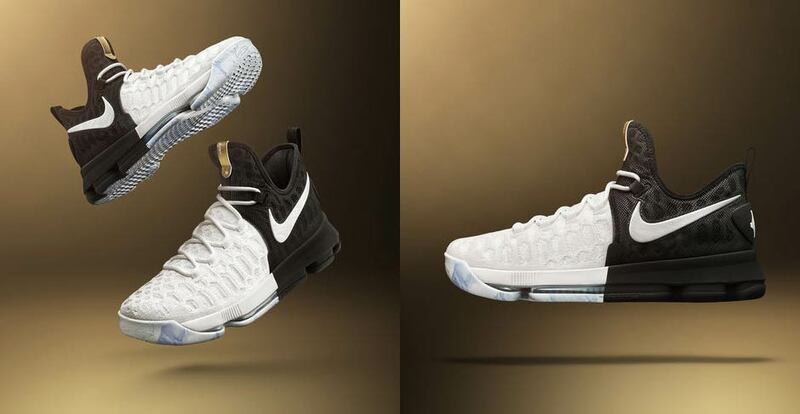 Today, Nike officially unveils the 2017 BHM Collection comprised of three Nike Basketball signature shoes, two renditions of the Air Force 1, the NikeCourt Flare, and the LunarEpic Flyknit. 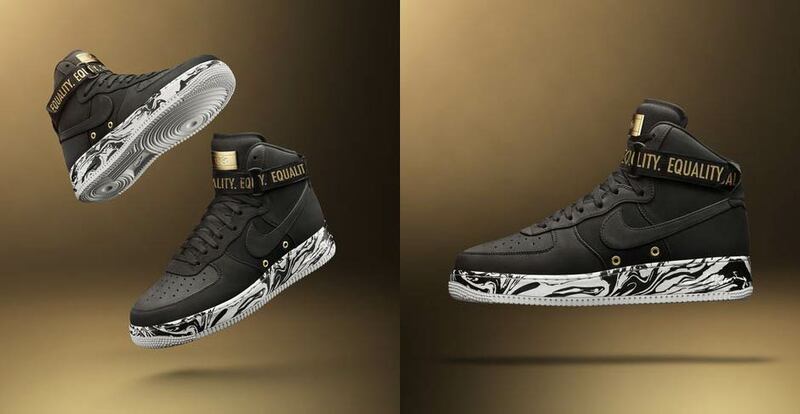 For over a decade, Nike has been honoring Black heritage through footwear and apparel, and 2017’s extensive seven-model collection continues the tradition of celebration Black history in sports and beyond. 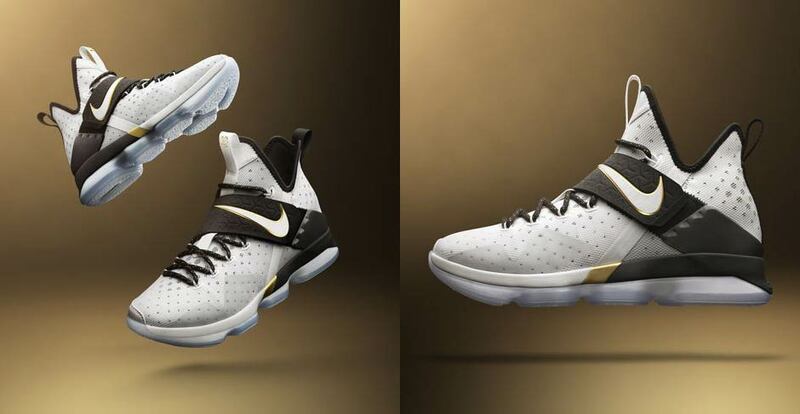 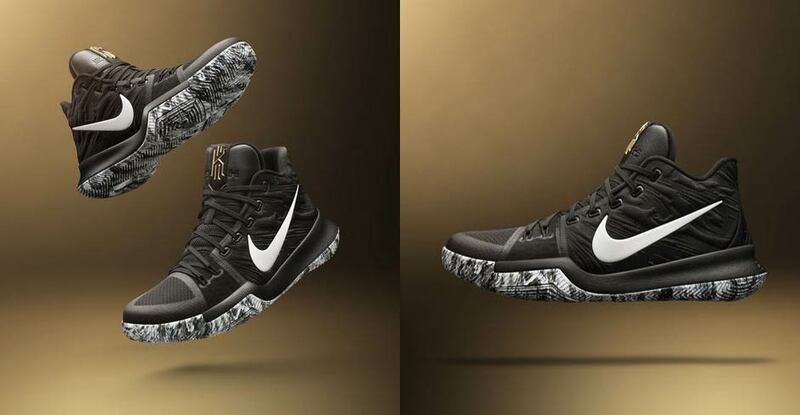 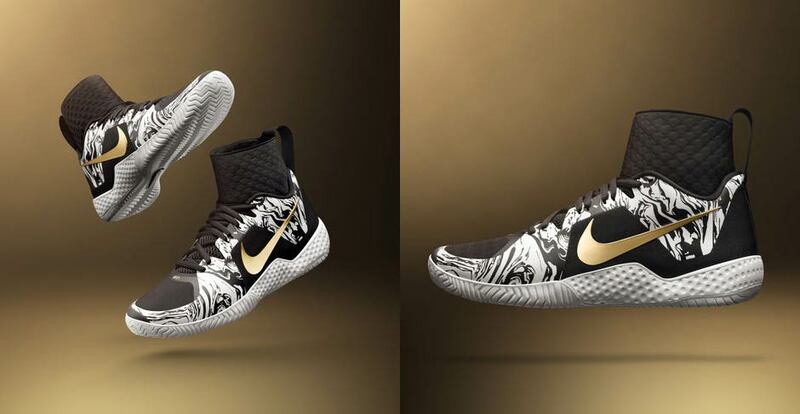 The Nike LeBron 14, Nike Kyrie 3, and Nike KD 9 are anchored in black/white/gold colorways with marble detailing used on the sole of Kyrie Irving’s shoe. 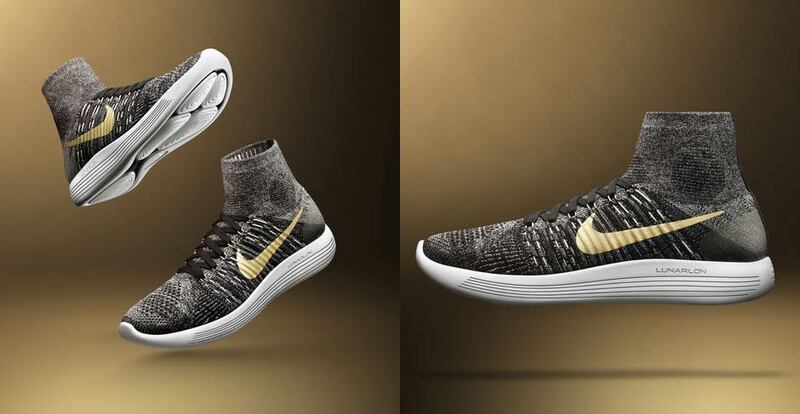 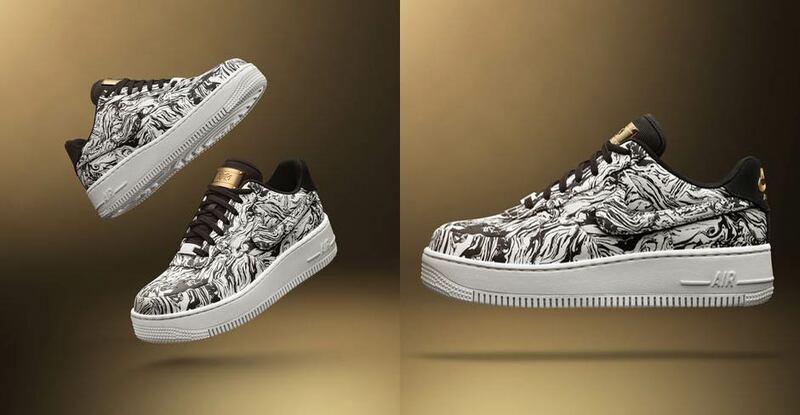 The same detailing can be found on the two Air Force 1 options as well as Serena Williams’ NikeCourt Flare, while the LunarEpic Flyknit offers its own take on marble detailing with the inherent pattern of the Flyknit upper. 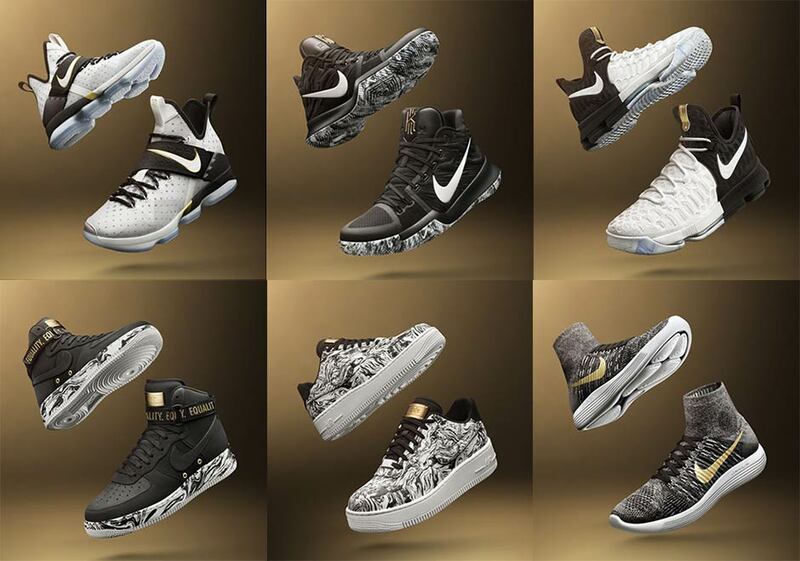 The entire Nike BHM 2017 Collection releases on Nike.com on February 16th.